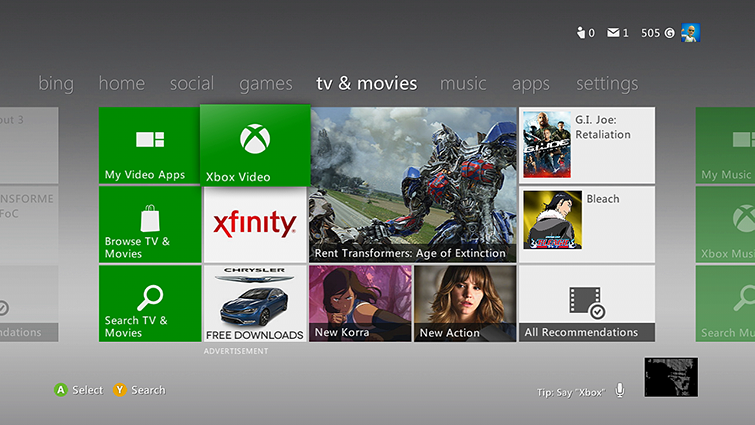 This may mean that the video is no longer available on Xbox Live. Under my videos, select My Films, My TV Shows, or My Game Videos. Select the video that's no longer available, and then press the X button to remove it from your collection. Would you like to contact Support regarding the "Error 96-80150017 occurs when playing a video on your Xbox 360" issue you were reading about or a different issue?